Android users have been slowly discovering that Google has killed off NFC Smart Unlock. The feature, which makes it possible to unlock a phone with an NFC device such as a ring or bracelet, has been discontinued without explanation. 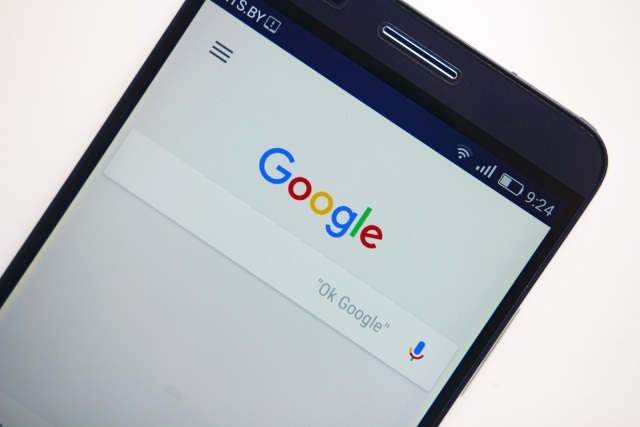 Earlier in the month, Android users started to post messages on Google's Issue Tracker website, indicating that the feature was no longer available to them. Three weeks later, Google has finally responded, indicating that NFC Smart Unlock has been deprecated. There's annoyance not only that the feature has been killed off, but that it was done so without warning, and without explanation. It seems that even Google employees did not know what was going on to start with. Responding to user queries and complaints a couple of days ago, one said: "We have shared this with our engineering team and will update this issue with more information as it becomes available." SmartLock NFC feature has been deprecated for new users. If you are not existing NFC users, the option will be hidden. Can we get some explanation on why this was quietly removed with no work around? I'm one of the people who has a sub dermal nfc tag and use it hundreds of times a day to unlock my phone. By removing this you are essentially forcing me from ever switching phones, installing system updates, and eventually pushing me off the android platform once security updates are no longer available on my device. If theses some reason it needs to be removed going forward, fine. But include an option (say, in developer options) to re-enable it. There's also a highly active thread on Reddit where many disgruntled Android users are sounding off.